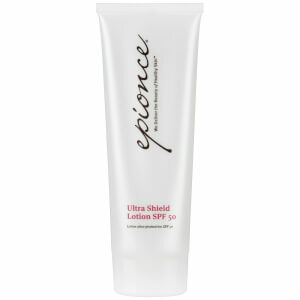 Epionce Renewal Facial Lotion works great if your skin is in need of some damage control. It is a lightweight formula that penetrates deep into the skin to visibly reverse the signs of aging. 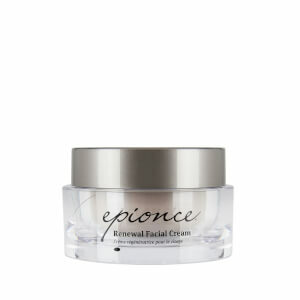 Epionce Renewal Facial Lotion specifically targets the skin cells to increase cell-renewal and repair. Ideal for all skin types, especially combination-oily and aging, who want comfortable, smooth skin. I have been using Epionce products for 7 years and am a huge fan. I use this product every morning mixed with my tinted sunscreen. It is light and absorbs in quickly for a fresh looking face. Heavy enough to moisturize, but light enough to wear daytime for dehydrated/ dry skin types. This would be even better in the winter months. I believe It has already helped with some pore control after just one month! Enjoy their entire line, a little on the pricey side, but you can occasionally get it on sale. The best moisturizer for very sensitive rosacea prone skin available. It's expensive but lasts a long time when used correctly. Worth every penny! 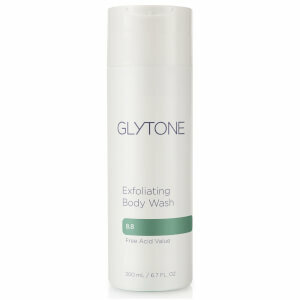 My skin is T-zone and one pump gives me just the right amount of moisture. I have constantly dry and flakey skin on my face. This has definitely improved it and it doesn't make me greasy. This moisturizer is the best I have ever used. Non-greasy and leaves my skin soft and supple! Expensive but worth it. It makes my skin feel wonderful and moisturized. As with the other reviewers, it helps my skin from breaking out and my skin looks great!